Wrinkles are an inevitable aging signs. 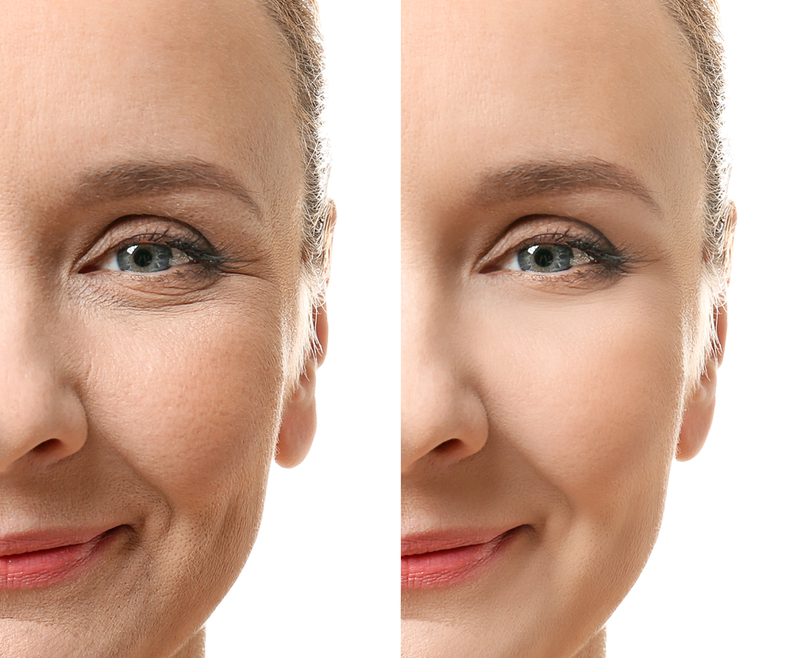 Our skin loses its collagen as we age, hence the formation of wrinkles. We can all lie about our age as much as we like, but our skin’s condition will sooner or later give the game away! While wrinkles are mainly brought about by the nature of our genes, our aging process also depends on other factors such as lifestyle, skincare routine, diet, etc. There are few damage controls we can do to slow down and decrease the level of damage aging does to our skin. We have listed down few easy-peasy tips to counter aging and reduce fine lines and wrinkles. While it is impossible to keep out of the sun everyday, it pays to watch how long you stay outdoors. Too much sun exposure is one of the top causes of wrinkles and many studies have proven this to be true. The parts of our body that are most exposed to the sun are our face, neck and backs. Watch out for these areas and look out for them by doing the next one on this list! As they say, prevention is better than cure. Sunscreens are the best preventive measure available to counter sun damage! Remember to always wear your sunscreen even during days the sun isn’t harsh! Even during cloudy days, the sun’s harmful UV rays can reach and damage your skin. A healthy diet does more than just keeping your weight low and figure in great shape. It also provides unparalleled benefits to your skin. Pick almonds over chips. Almonds are packed with skin plumping, hydrating fats and Vitamin E! Blueberries and tomatoes have high concentrated antioxidants, collagen-protecting Vitamin C, lycopene and helps better blood circulation that gives you a nice natural glow too! Studies have shown that people who drink alcoholic beverages and those who smoke cigarettes age faster. 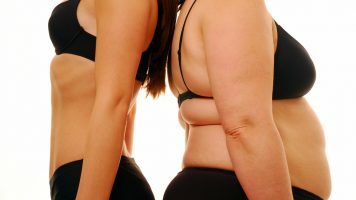 These unhealthy substances tend to make the skin thinner, it also causes the skin to form lines than usual. Give up these vices and you’ll be surprised at how it can drastically change your skin’s condition! If you are the type who is not willing to go under the knife to reduce your wrinkles, a wrinkle-reducing facial treatment is the best option for you! Environ Vitamin A Facial uses products that are rich in Vitamin A and antioxidants that help the skin combat free radical damage. It promotes collagen production and formation that furthers improvement of wrinkles and fine lines. For more about this luxurious facial treatment, you can book for a consultation or an appointment by clicking here. For instant remarkable results and safe wrinkle reduction option, you can check out Venus Viva treatments. It is a state-of-the-art technology that has proven to deliver instant skin lifting, tightening, improved skin texture and rejuvenation. 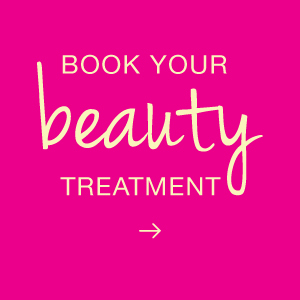 For wrinkle reducing treatment options, you can set a consultation appointment for free with us here at The Body Firm.